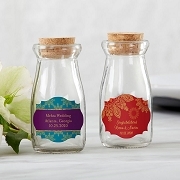 Before the cast off to the wedding, cast away with your best girls with our "Last Sail Before the Veil" Stemless Wine Glasses! 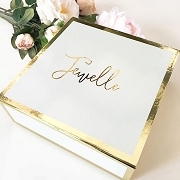 This bachelorette-themed glassware is the perfect favor to send off the bride to be with best wishes and then send the guests home with a souvenir. 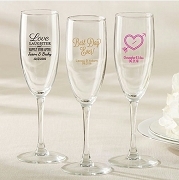 Each glass in the set of four features "The Last Sail Before the Veil" in pretty pink and navy lettering with an anchor design. 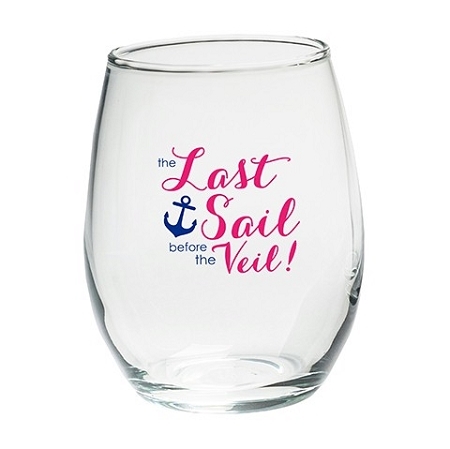 Set of 4 stemless wine glasses featuring "The Last Sail Before the Veil" in navy and pink.